No one knows how many stars are in the sky. 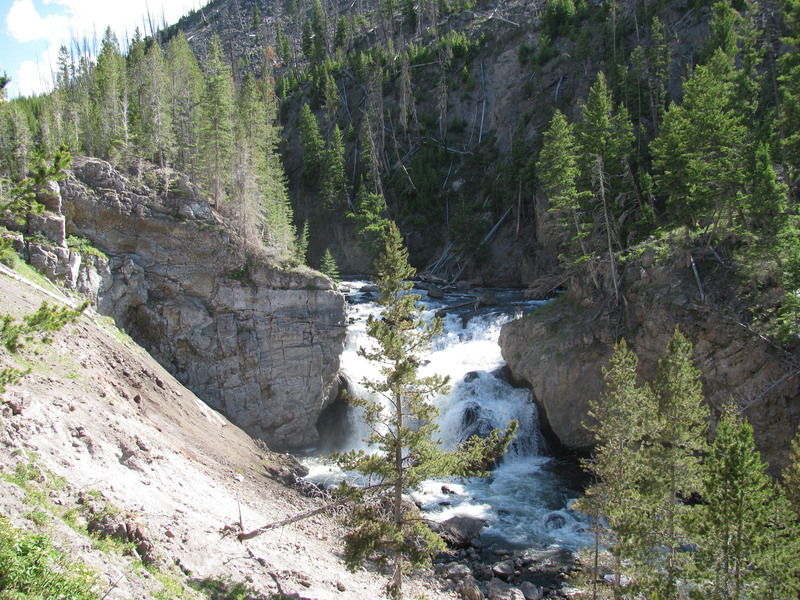 No one knows how many waterfalls are in Yellowstone. I own this book … at least, I assume you are speaking of Paul Rubenstein, Lee Whittlesey, and Mike Stevens, the three of whom wrote The Guide to Yellowstone Waterfalls and Their Discovery. Thanks for the information. I haven’t read the waterfall book. I saw a show about it.